Timothy is one of the pastoral letters that the apostle Paul wrote to help guide and instruct the church. It focuses on a call to godly living while at the same time refuting and resisting false teaching and errors that would seek to pollute the gospel message. In this class we will get an overview of this letter while drawing out applications and implications for our day-to-day godly living. This class is taught by Pastor Tim Frost. How does God relate to his people? Does the Bible tell one unified story or is it divided into various dispensations? Has God always had one people or has he had two different people (Israel and the church)? 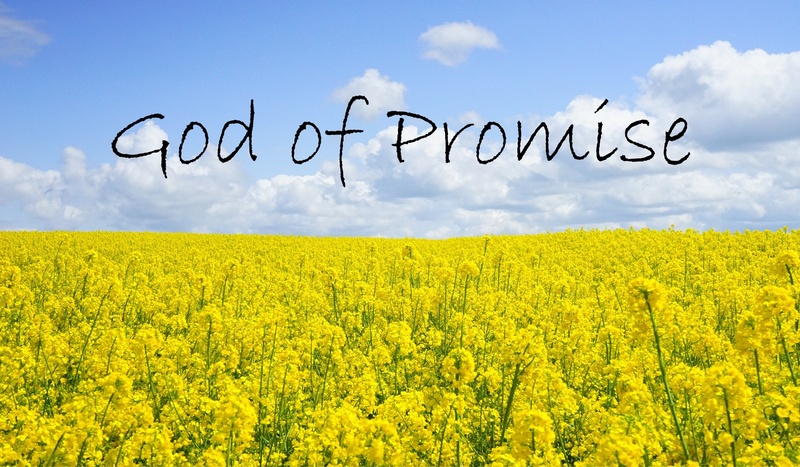 What is the significance of God’s covenant with Abraham? What is baptism and why do we baptize the infants of believers? These are the main questions we will be seeking to answer in this introduction to Covenant Theology. This class is taught by Pastor Todd Pruitt. Parents, you are the primary spiritual influencers in your child’s life. This weighty role is a calling and a blessing but can lead to feeling overwhelmed or inadequate. 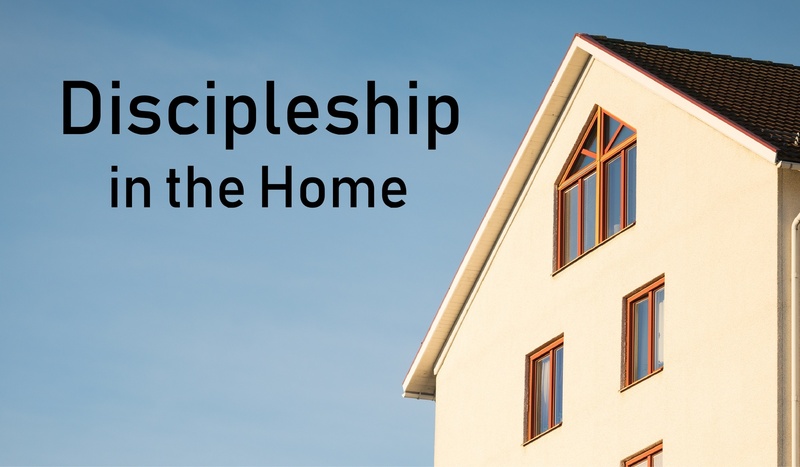 As a group, we will explore discipleship as it relates to the parent/child relationship covering topics like: home worship, catechesis, discipline, generosity and tithing, parachurch organizations, skepticism, and ecclesiology. Come partner with other parents who desire to grow in shepherding their kids. This interactive course is taught by Pastor John Kidd.